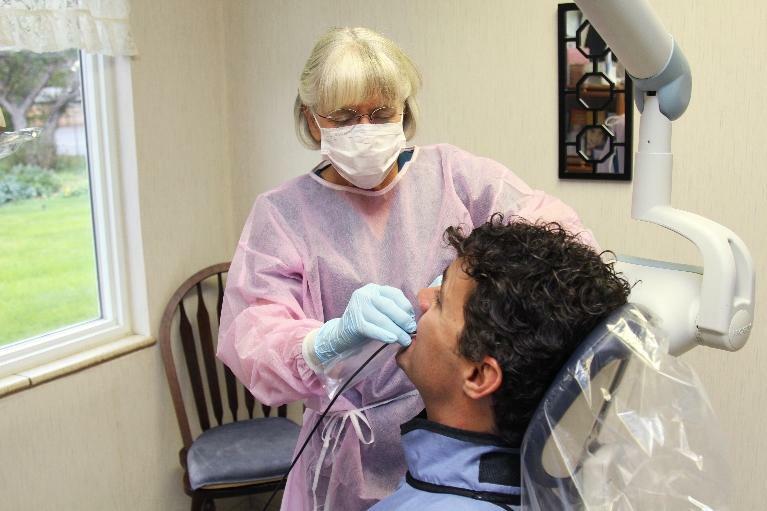 We offer a wide range of services to help each of our patients access the exact care they need. Your treatment is customized to you because we recognize that every single patient is a complex and special individual. We’ve taken the time to put together a wonderful team of dental professionals who love what they do – and it shows! 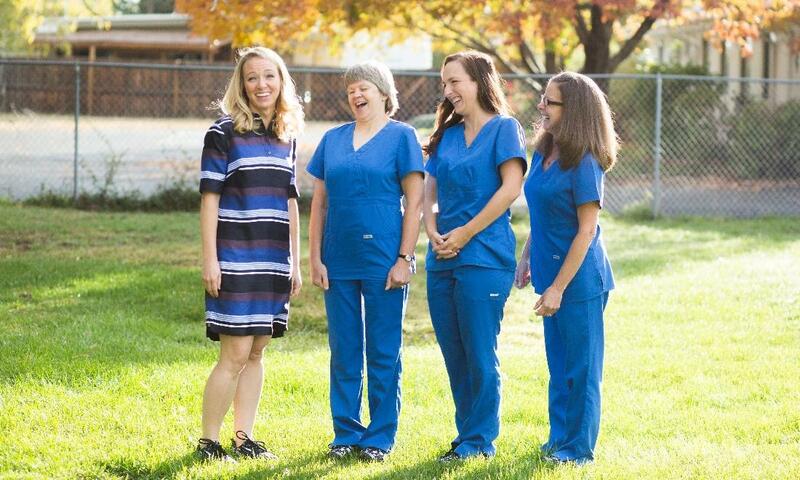 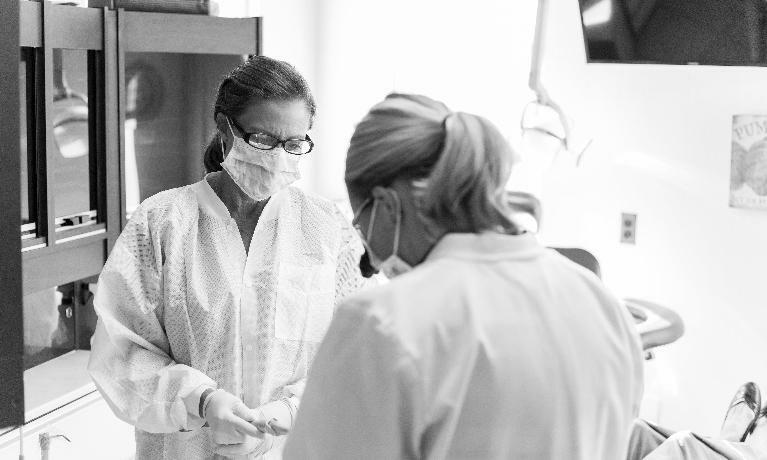 You’ll love the one-on-one attention you’ll receive from each member of our compassionate and caring team. 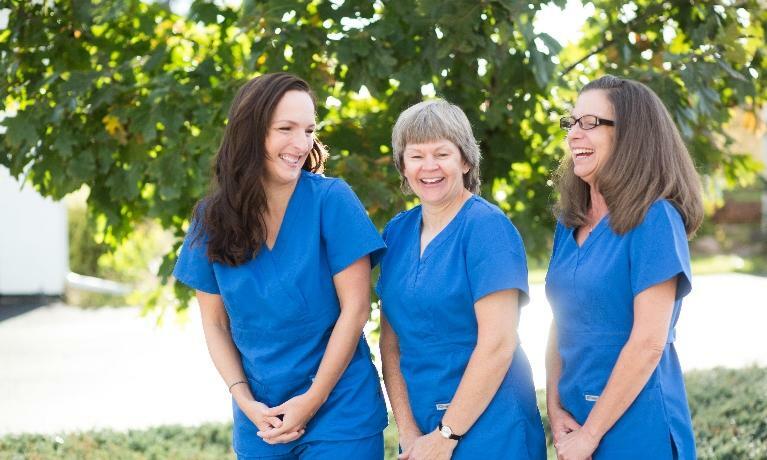 We make it easy for you to schedule a time that works well for you and your family. 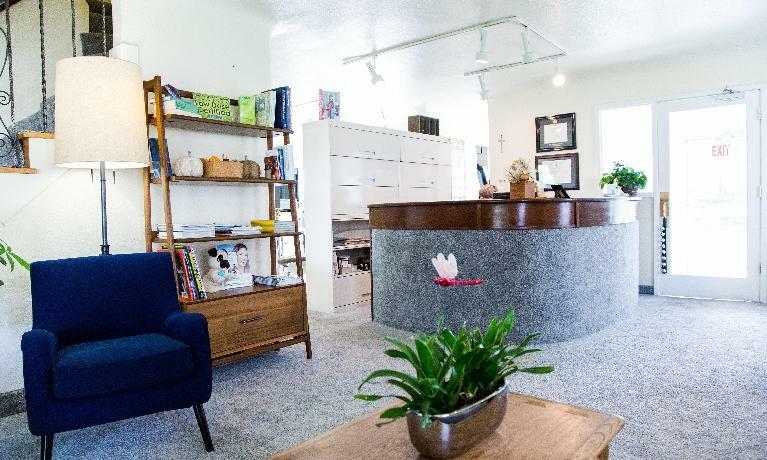 All you have to do is give us a call or fill out our convenient online appointment request form and we’ll get you started. 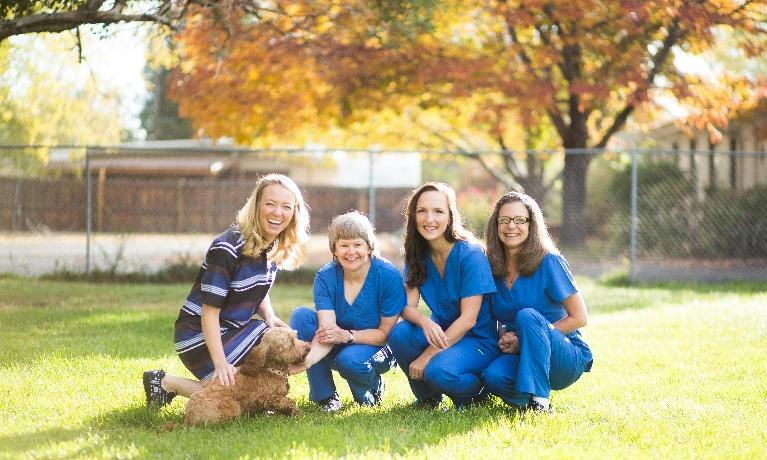 Dr. Lindsay Compton is excited to provide care to families in Arvada, Colorado, and the surrounding communities. 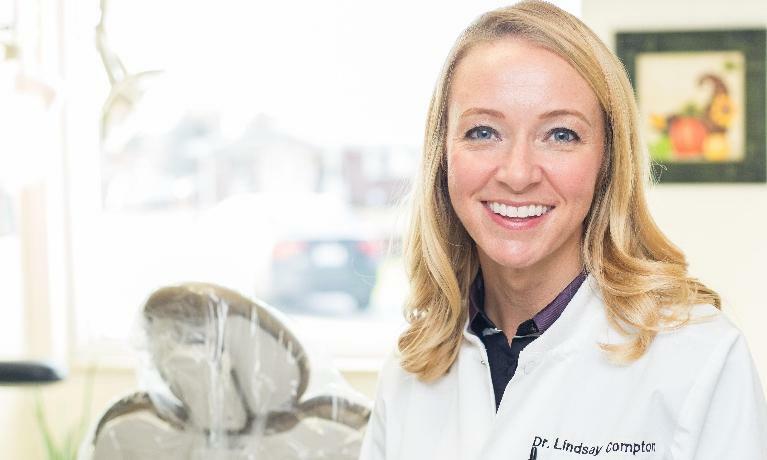 Before purchasing Generations Family and Cosmetic Dentistry, she earned her DDS from the University of Iowa College of Dentistry and practiced as an associate, providing excellent care and earning her patients’ trust. She is an award-winning dentist and has been published in the Journal of Dental Research. 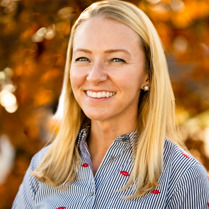 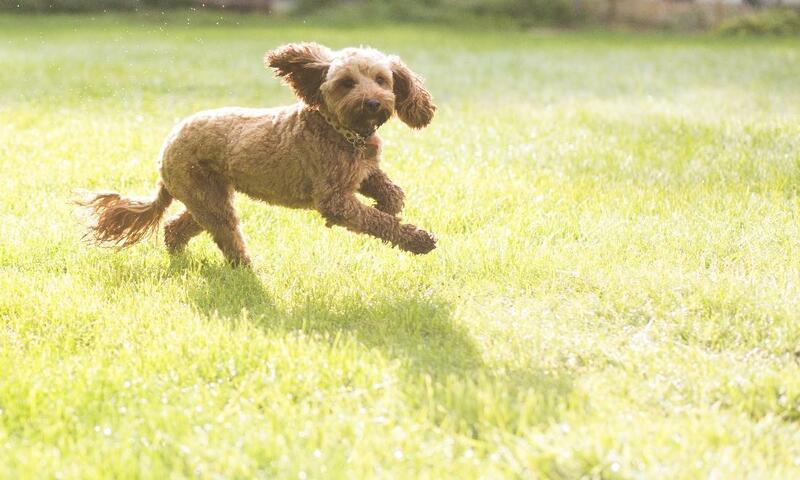 She is also an accomplished athlete, skiing and running in marathons! 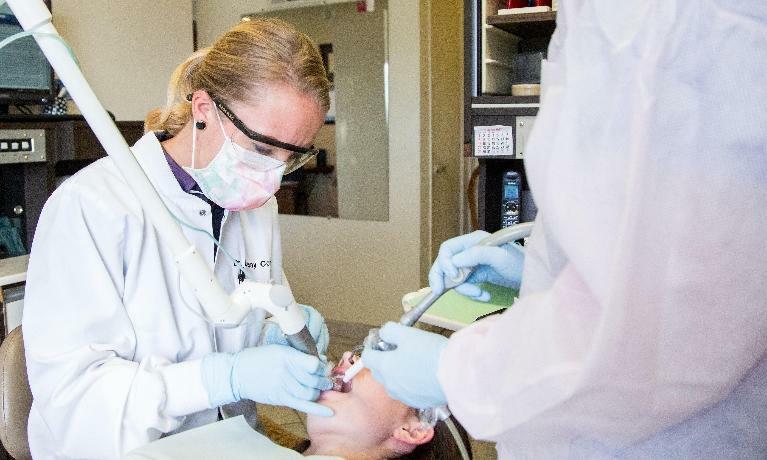 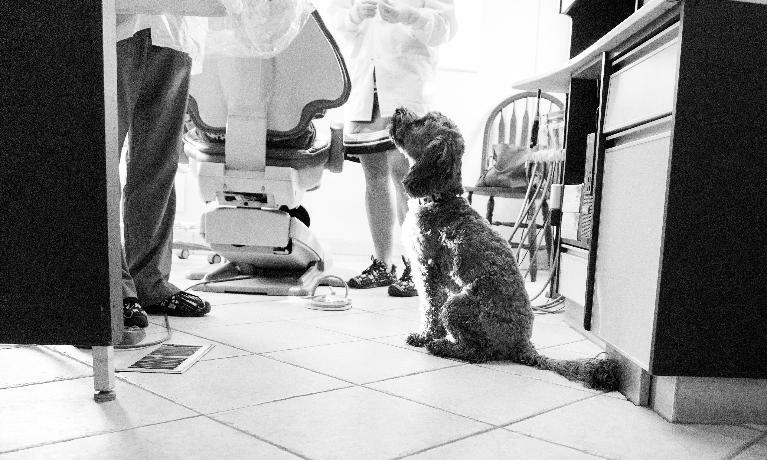 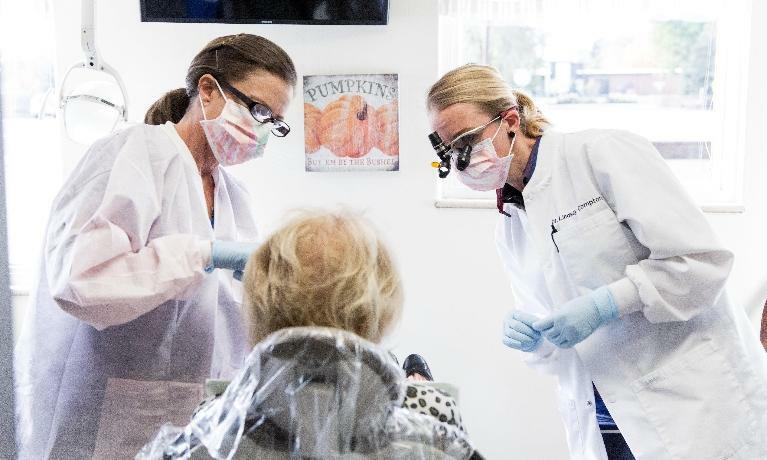 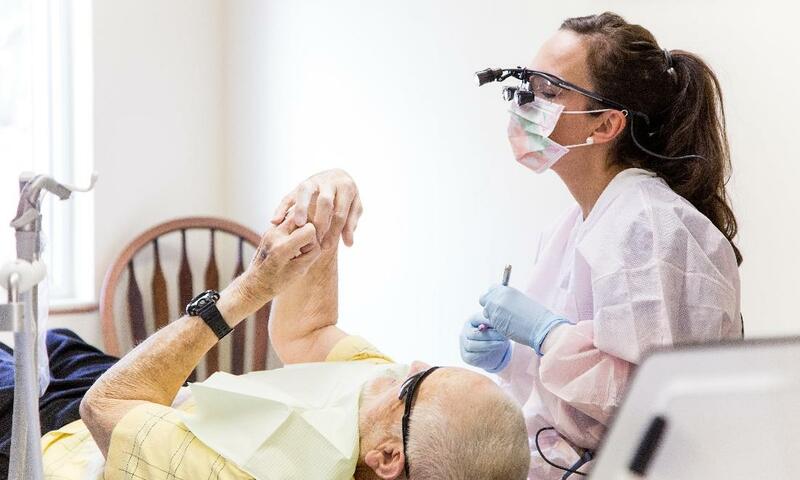 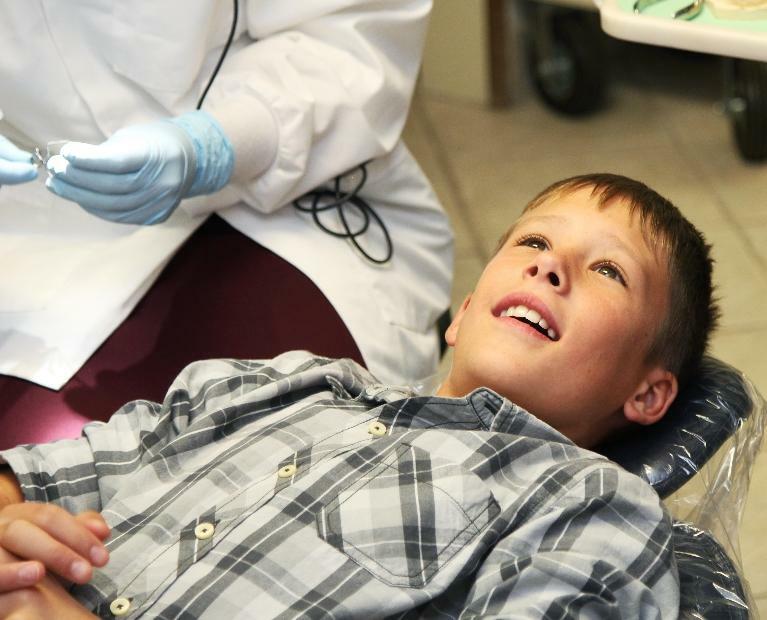 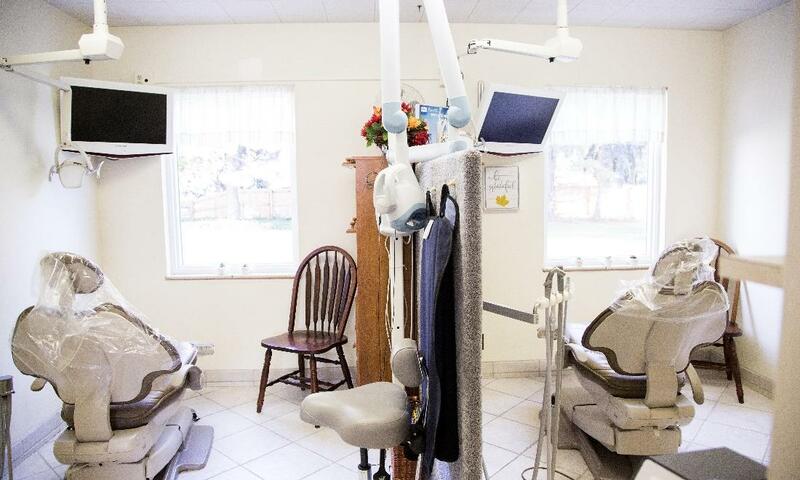 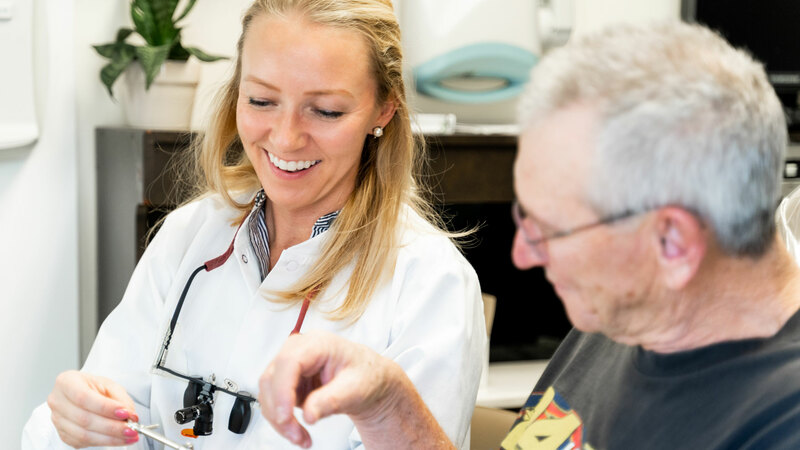 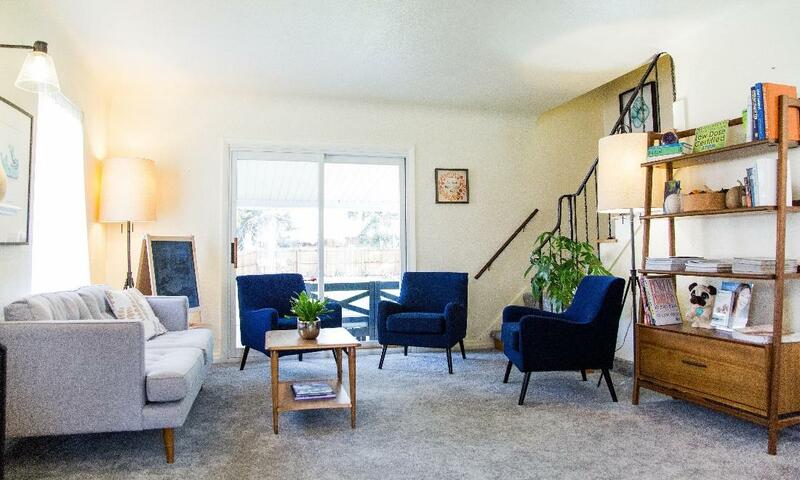 Our Arvada dental practice is located in a house that was built in 1943, which contributes to its "homey," welcoming feel while the modern updates and equipment allow us to provide state-of-the-art, high quality dentistry. We invite you to come see for yourself, but until you get a chance to come in, have a look through our picture gallery to get a feel for the practice. Dr. Compton and her patients!